8 Days – Are you Ready?! Sneak Peek!! Our Jackalope effigy is up & ready… waiting for you all to arrive. It’s a whirlwind of activity all over town with projects finishing up & participants getting ready for ELement 11 2016 – Jackalope Rodeo! 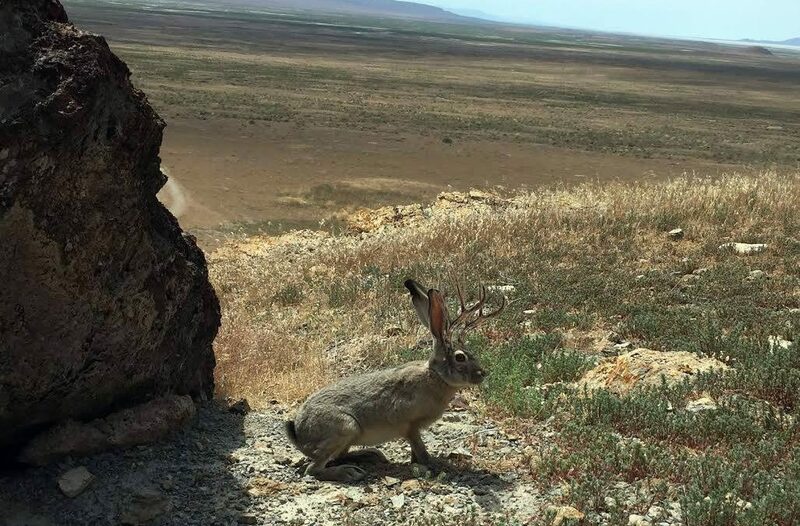 We’ve even had documented reports of Jackalope sightings!! There were over 40 volunteers hard at work this past weekend at Stargazer Ranch. The Volunteer Lounge got built & fed our volunteers like kings! Want to be part of our dearly loved and appreciated setup crew? Join us next weekend to help build Center Camp, the Temple, miles of road signs, and more! We’ll feed you, you’ll make lifelong memories with new friends, and volunteering is all the latest rage! Click here to RSVP for WBTC #2! 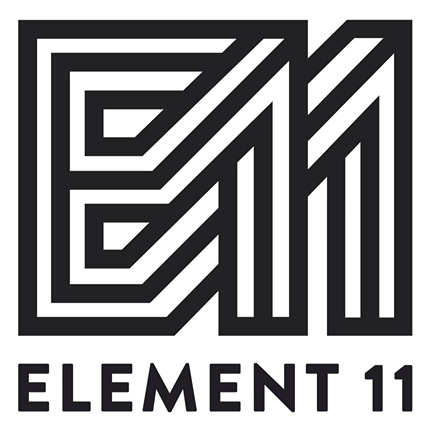 As well, check out he volunteer signups below & work a shift or two during Element 11 to earn meal pogs so you also can share in these delicious meals prepared by our Volunteer Lounge with love. Be sure to read all the information in this issue – we want you to be as well prepared as possible for your Jackalope Rodeo adventure. And, speaking of being prepared – do you have your ticket yet?! Only 156 tickets remain as of 11am this morning. Don’t miss out on this epic adventure! You can still get tickets at IconoCLAD downtown SLC or online at element11.org. Can’t wait to see you in the desert!